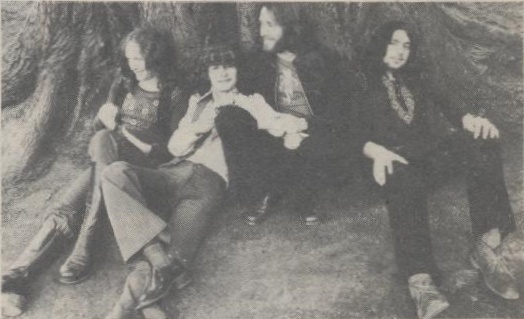 MacNasty, l-to-r: Alan Dixon, Brenden O' Keeffe, Gary Dixon, John Quinn. 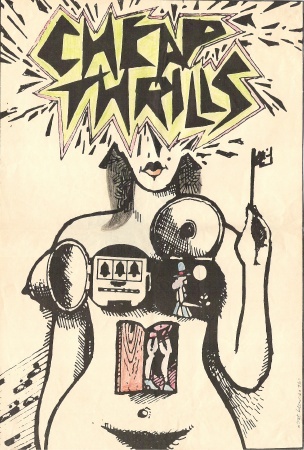 Cheap Thrills poster by Pat Browne. North city band who began life as Mac Nasty (1972-74) before evolving into Cheap Thrills (1974-77). 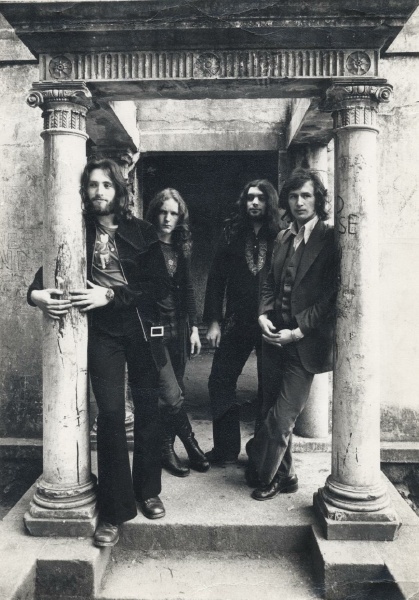 Mac Nasty were originally inspired by Cream and Deep Purple and later incorporated Rare Bird and Fleetwood Mac influences. Cheap Thrills were more laid back, a country-rock band (Eagles/The Band) with West Coast influences and twin lead guitars and twin drummers (Doobie Brothers/Steely Dan). Cheap Thrills played Moran's Hotel in Dublin in 1976 and toured Ireland with Nightbus and the Boomtown Rats on the Falling Asunder tour of July 1976. Keyboard player Dermot O' Sullivan broke his arm beforehand and missed the tour which culminated in a concert at the National Stadium. Recordings from the latter location exist. Tom McDermott still gigs in Dublin, with jazz rock band Spectrum among others. Mac Nasty relaxing against a tree in 1973. 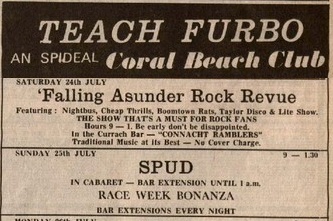 The Falling Asunder Rock Review reachs Teach Furbo, Spiddel, Galway on 24 July 1976.